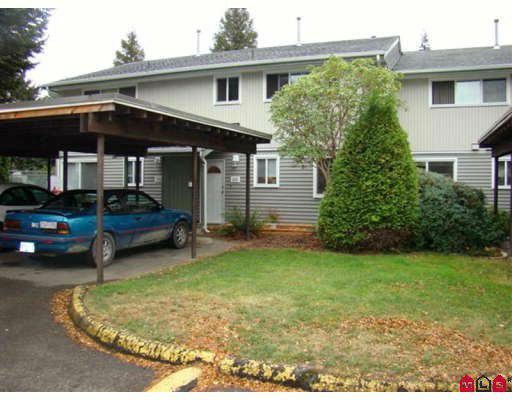 Great three bedrooms and den family townhome - all redone! New exterior in 2005, inside has also been updated to include newer kitchen cabinets, microwave / hood / fan, built in dishwasher, garburator, professionally painted. Private back yard, close to schools, park and all other conveniences.